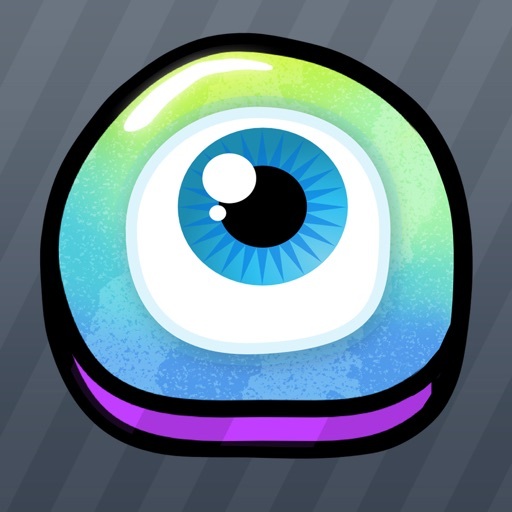 Get rid of creatures until only one remains in this original puzzle game! 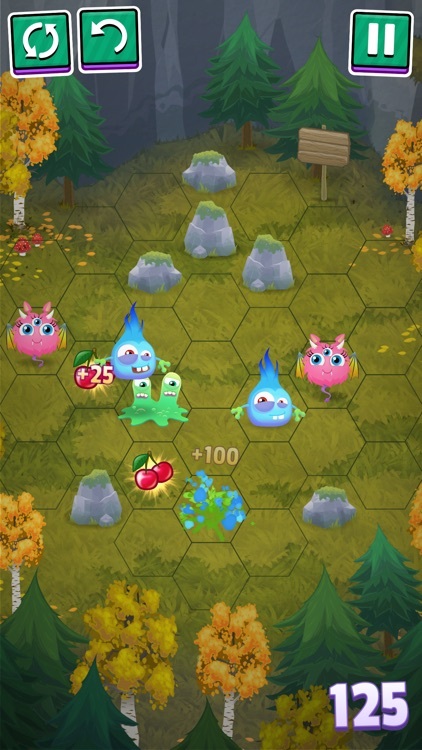 Oddhop is a unique puzzle game, where each puzzle takes place on a hexagonal terrain populated by a group of creatures. There are also cherries to be picked up. 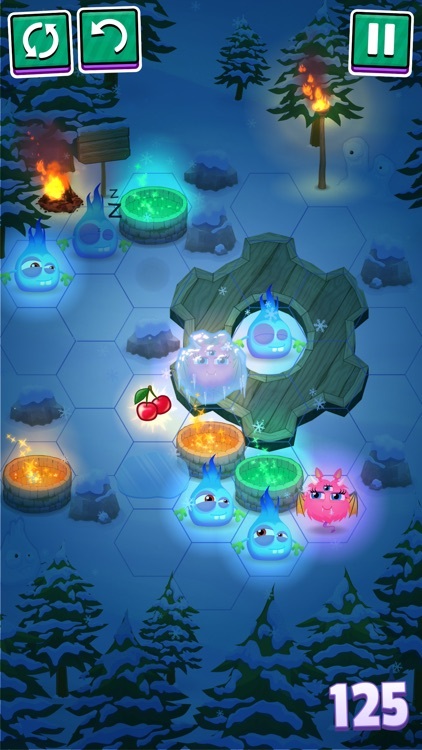 The goal is to collect points by eliminating the creatures one by one until a single survivor remains, while collecting all the cherries. This elimination is carried out by making the creatures jump, "hop", over other adjacent creatures. 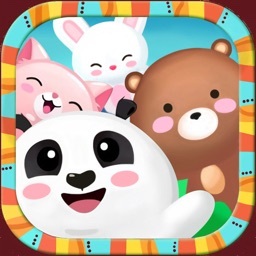 • Play with three creature types of varying characteristics! • Traverse varying terrain types! • Interact with various gameplay elements including portals, cherry-picking, revolving platforms, statues and more! 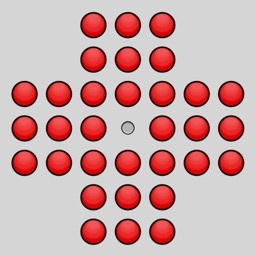 • See if you can master the over 100 unique puzzles! 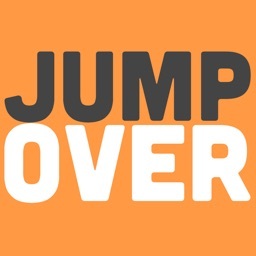 • Enjoy the lush graphics and innovative gameplay! The goal is to collect all cherries and eliminate creatures so that only one is left alive. 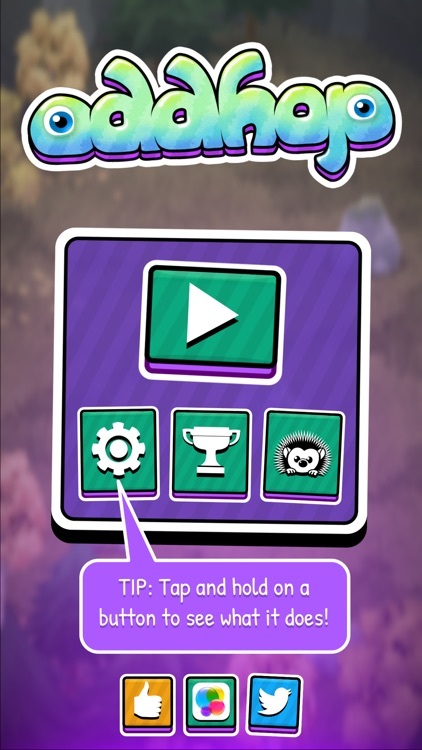 Tap to select a creature. Valid moves will be highlighted for you. 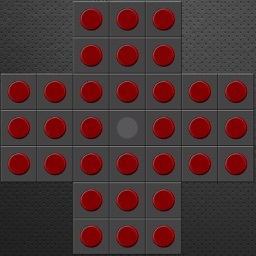 Tap a highlighted position to jump there. 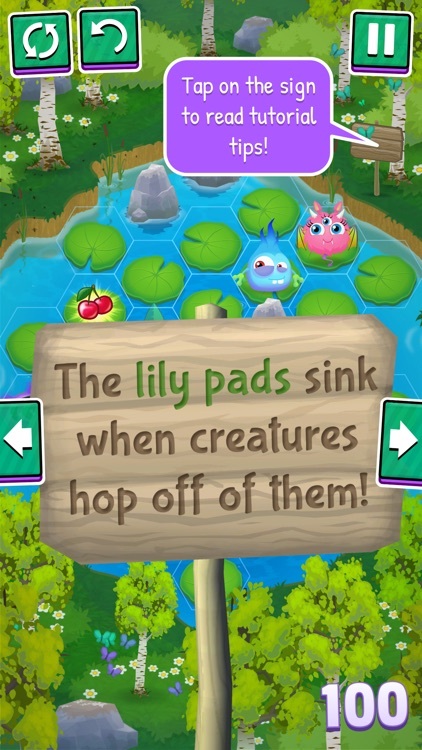 Collect all the cherries by landing on them with creatures for maximum points! 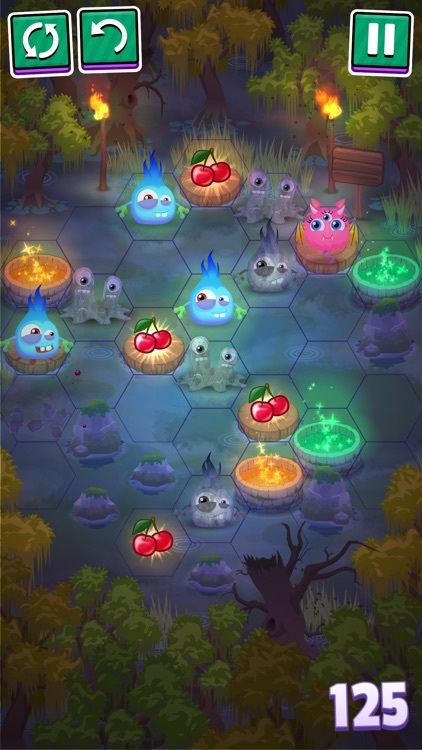 Today’s AppsGoneFree list includes a puzzle game, an action game, and an educational app.